Lauded for his colourful creations and avant-garde approach, Spanish architect Antoni Gaudí is the brainchild of one of the masterpieces of Art Nouveau, the Sagrada Família cathedral. 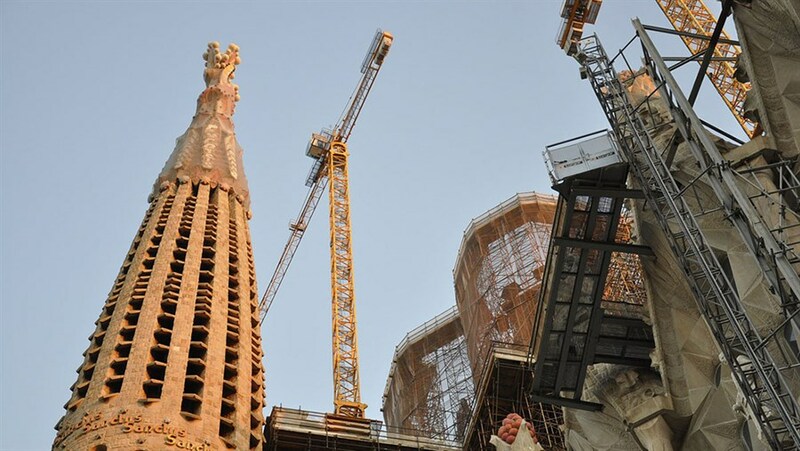 Known as his most important—and ambitious—project, the unfinished building has towered over Barcelona for 135 years—spanning multiple wars, economic roadblocks, and conflicting directions under the guidance of unique visionaries. Director Stefan Haupt examines Gaudí’s brilliant vision while introducing us to the many creative figures who’ve had a role in this cathedral’s ongoing creation.